In items if i have over 40,000 scraps and want to sell half of that instead of just the + symbol that takes so long to get to a high amount maybe add a box that u can type in the amount u want to sell or a edit line number where u can just click in the middle and it goes to half straight away. They’re adding a slider . Just a thought bc I’m lost on some statements for an individual does not state the server which they are on… Does this happen to anyone else? 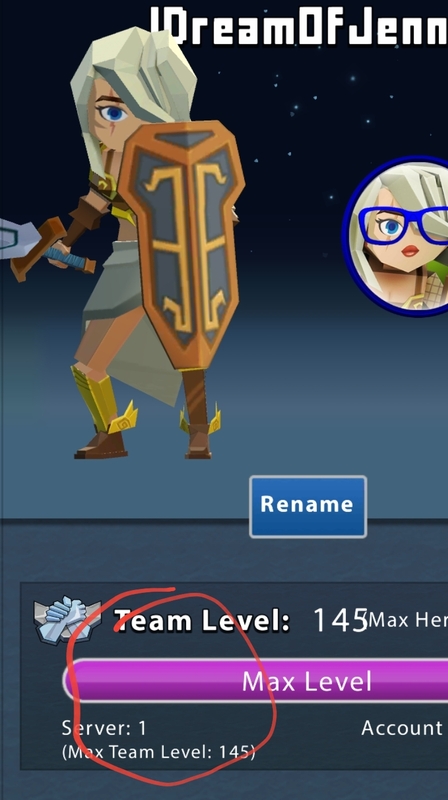 If you aren’t sure what server you are on, click on your avatar from the game and your server number is listed directly under your level. Ah, OK. I didn’t understand your statement either. But now everyone knows how to see what server they are on. And everyone knows what server I am on. 2 birds. 1stone. And the hair in my glasses is pretty true to real life. The worst is when I take them off and pull my hair out.